T-Mobile informed unlimited plans will be the only option for new customers even though they are more expensive than some of its old, limited plans. The company had said in last month that it was phasing out its other plans in favor of unlimited. T-Mobile told those limited plans won’t be sold anymore starting this month end. Existing customers can keep their current plans. While some existing customers could switch to the $70-a-month unlimited plan and save money, others would pay more, according to prices on T-Mobile’s website. Most customers who just pay for one or two lines or who have a lower-data plan — two gigabytes per line — would save money by sticking to what they have. For example, a family of four getting two gigabytes per line was paying $100 a month; with the unlimited plan, that costs $160. T-Mobile is still trying to attract users who don’t use much data by offering them a USD10 credit if they use two gigabytes or less per line. A smaller rival, Google’s “Project Fi,” already credits customers for data they don’t use. And even with T-Mobile’s unlimited plan, if the network is not available, T-Mobile may slow speeds on customers that used more than 28 gigabytes. T-Mobile also informed that wireless bills will no longer come with taxes and fees on top of advertised prices. T-Mobile said it isn’t increasing prices to factor in the fees. 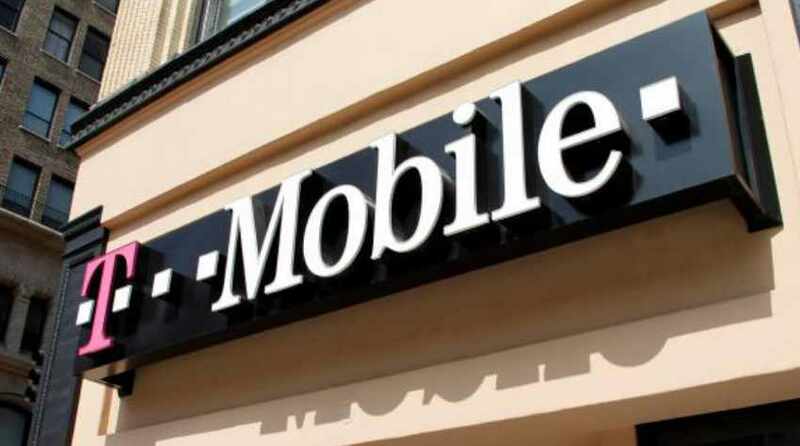 T-Mobile declared the new policies at the CES gadget show in Las Vegas. The show runs through Sunday.